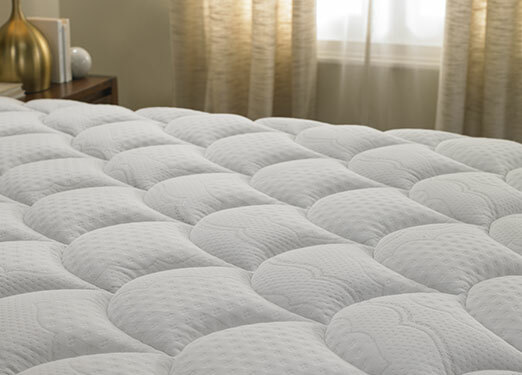 Enjoy the Sweet Dreams® you experienced at DoubleTree every night of the week. 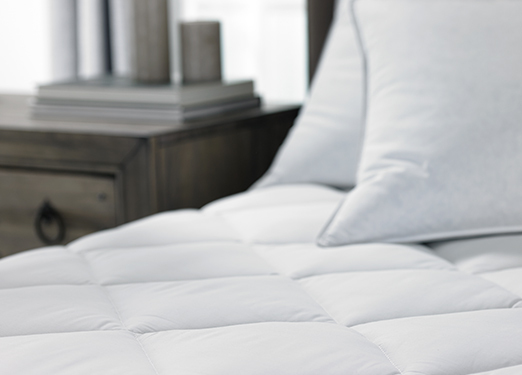 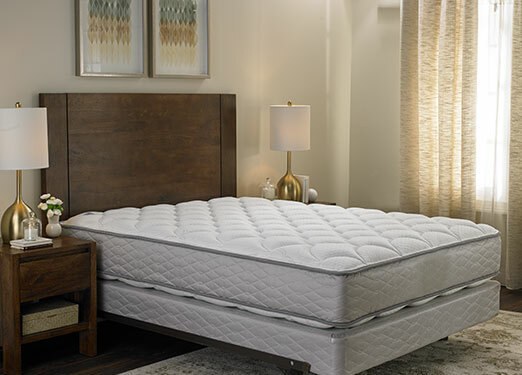 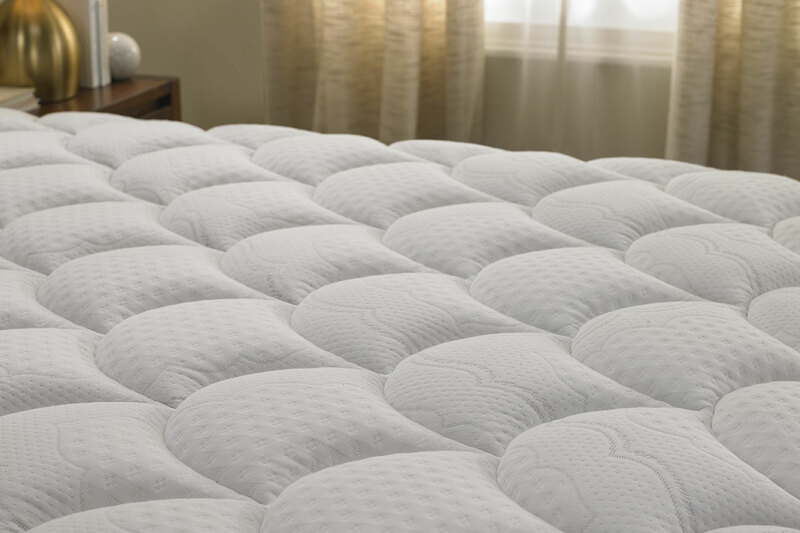 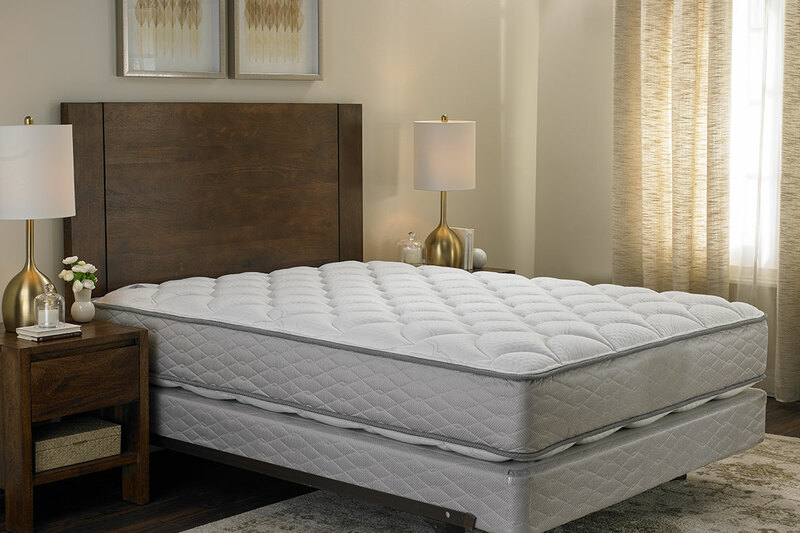 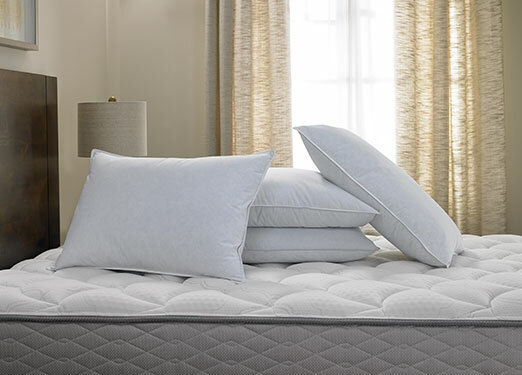 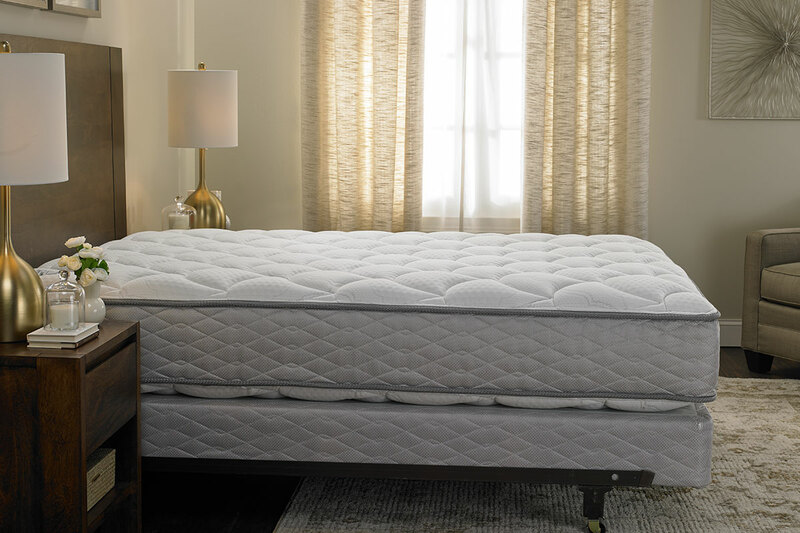 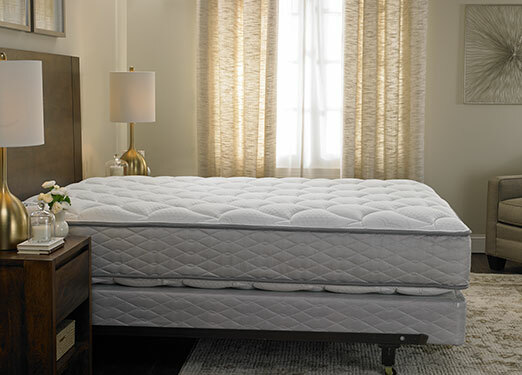 Our mattress and box spring set offers extra coziness through a specialized design and construction that includes continuous innerspring support, a movement-reducing foundation, and a soothing quilted top. 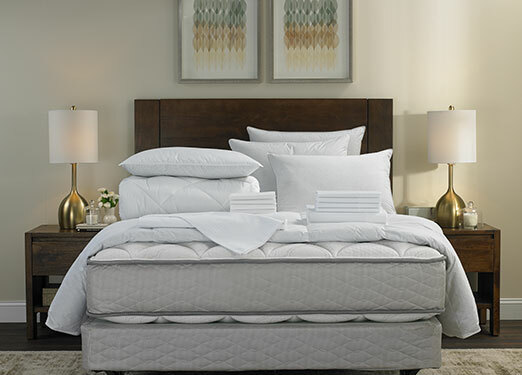 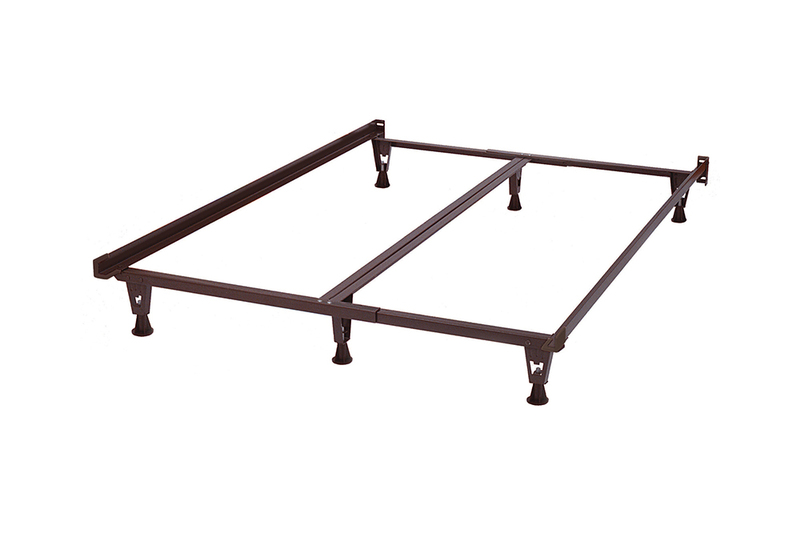 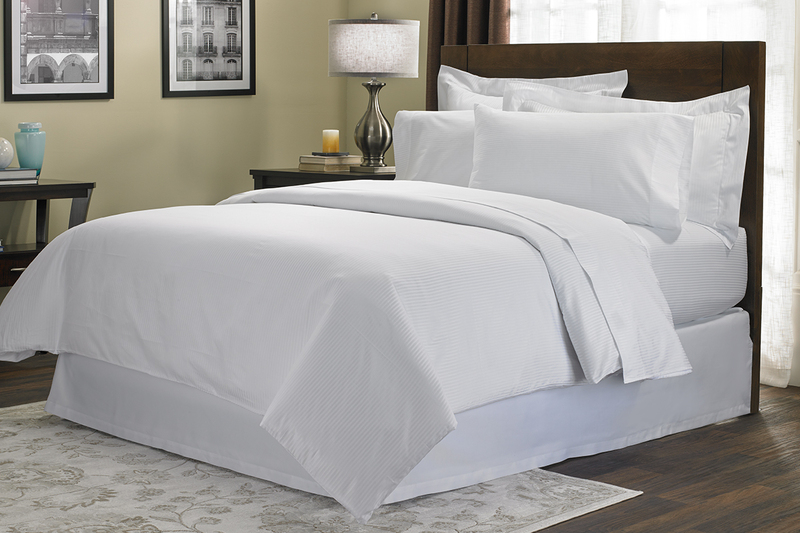 Order today and the DoubleTree Sweet Dreams® Bed will be delivered to your door in 4-6 weeks. 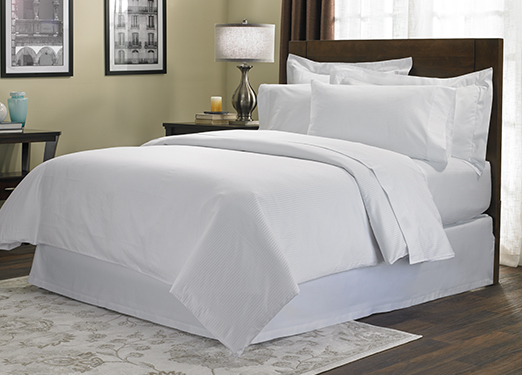 Now if you could only get room service at home too!